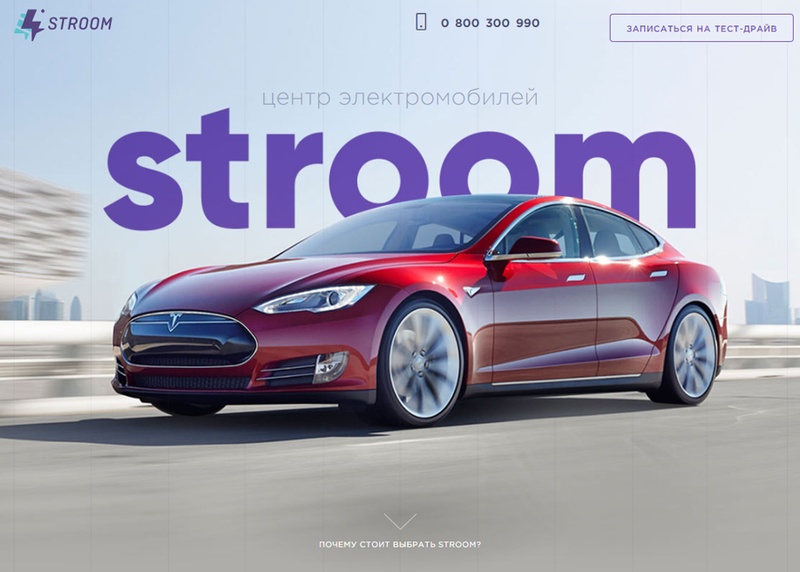 Stroom is an electric car online store, based in Ukraine. The website was designed with a strong decision to motivate people to discover more about E car technologies. Which cat is your JS framework?